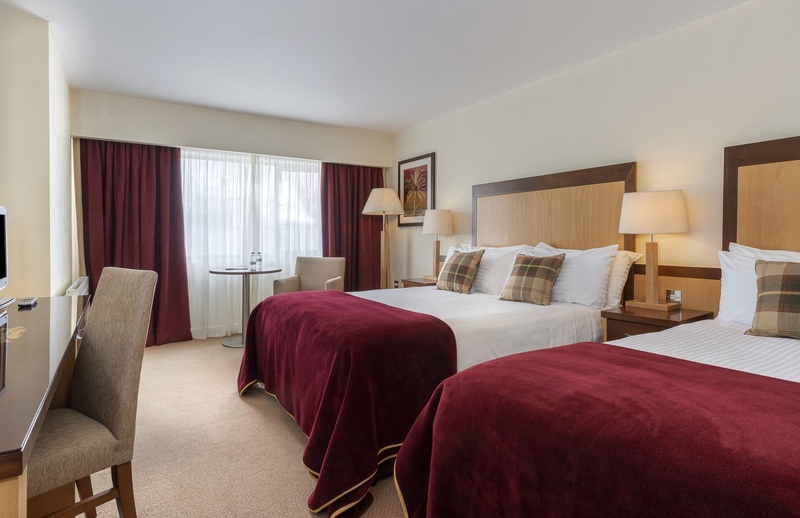 At the Headfort our priority is ‘One Family Looks After Another’ we want your family to come and stay with our family. 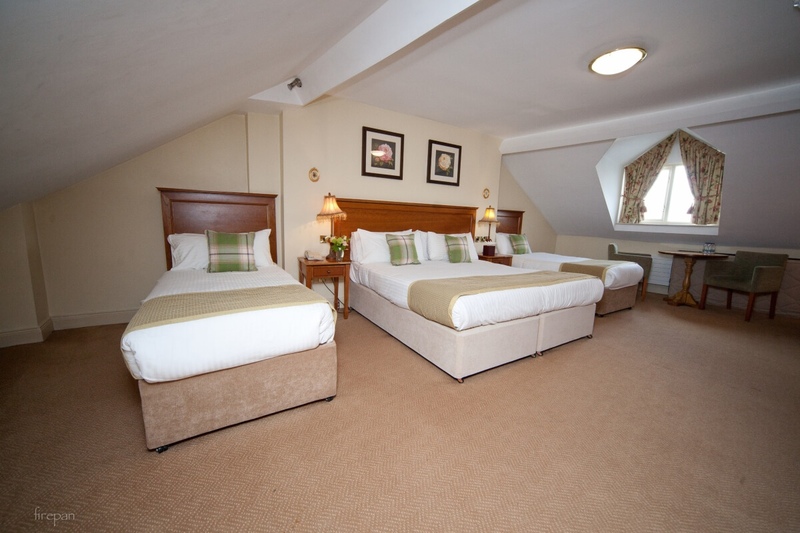 We have large spacious Family accommodation that can sleep up to 5 comfortably. With a large Double Bed for the parents, and roomy Single Beds for the kids- Cots are available on request and Camp Beds too. Combined with all our local amenities, baby sitting service, in house stone baked pizza and DVD library we’ve lots to keep you entertained!